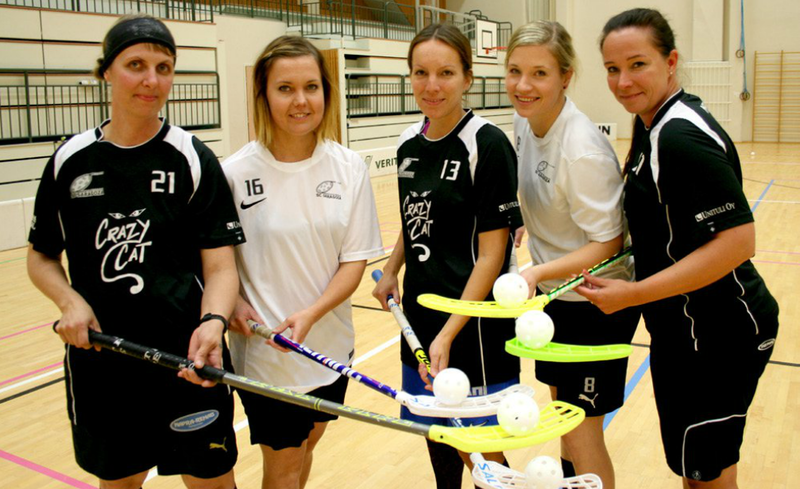 2015-2016 the women's team played their 18 season in the series facilitated by the Finnish Floorball Federation. 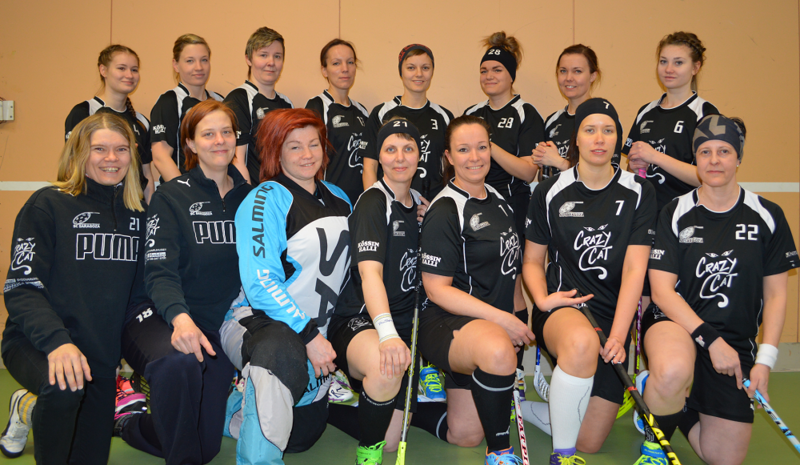 This season the women's team played in the 3 division. 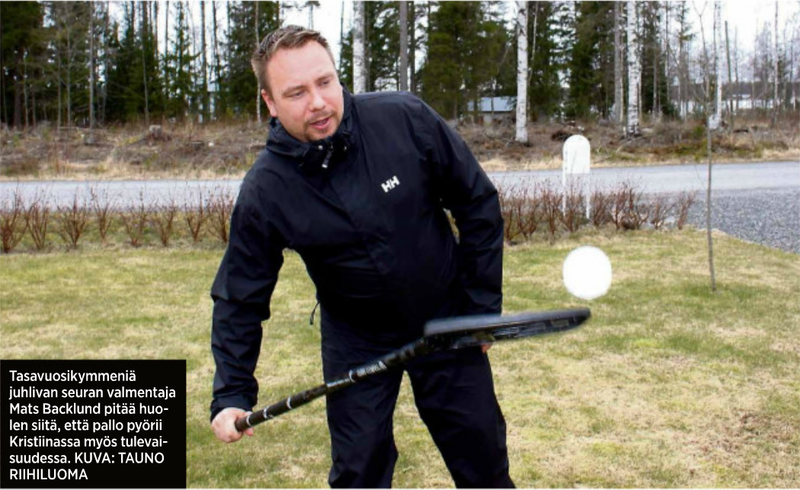 During the season SC Saragoza played 18 games in the competitive series arranged by the Finnish Floorball Federation. Out of these, the team won 13 games, drew 3 games, and lost 2. The team gathered 29 points and scored 65 goals. Scoring leader was Iida Laine (23+11). Top scorer was Iida Laine (23), most assists were collected by Iida Laine (11) and the most penalized player was Amanda Antfolk (8 min). Celebrating a promotion is nothing that this club does every year, quite the opposite, but this year we can celebrate - as the women's team placed second in their division and will be promoted to the second division! In their first game of the day, the women's team defeated Nurmon Jymy by 6-1 (scoresheet). When SB Kauhajoki and KauWi played a draw the promotion was definite already before the last game of the season. In that game Nibacos managed to tie the game and hence SC Saragoza ended up second (scoresheet) after SB Kauhajoki. Once again a big hand to all of the team! Iida claimed the title for top scorer with her 34 points (23+11) while Amanda was the most penalized player with her 8 minutes. Joukkue sijoittui sarjan k�rkeen tasapistein Kauhajoen kanssa. SC Saragozas damer stiger till division 2. 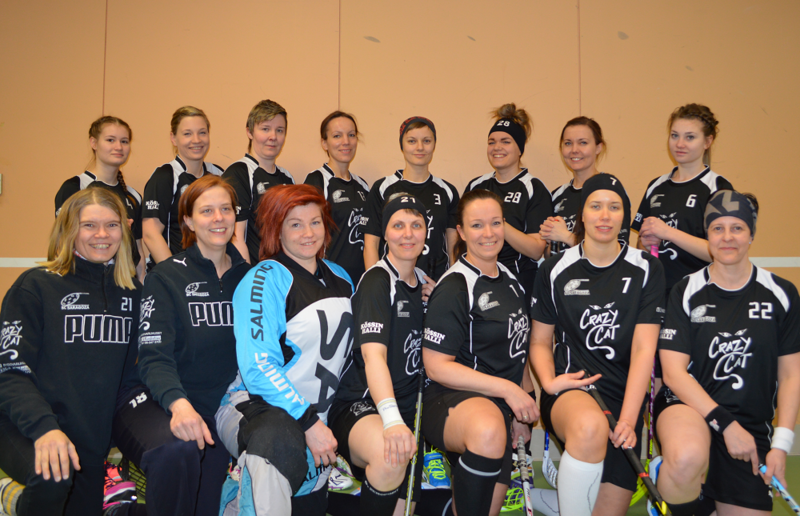 Det �r klart efter s�songens sista division 3-turnering som spelades i Kask� i l�rdags. 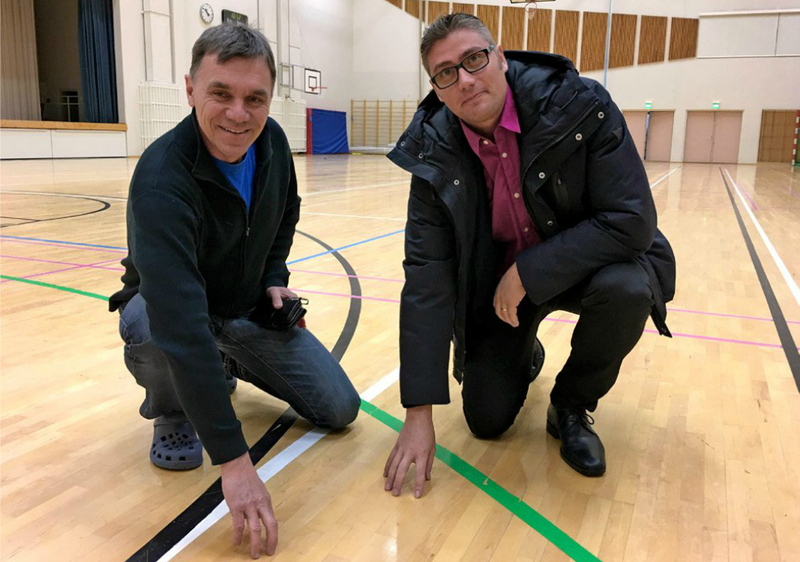 En seger med 6-1 mot Nurmon Jymy II i dagens f�rsta match och avancemanget var klart. SC Saragozas damer som fixade avancemanget till division 2. �vre raden fr�n v�nster: Nina Sydholm, Susanne �str�m, Cecilia Granlund, Linda Dahlmars, Emilia Heikinm�ki, Pauliina M�kel�, P�ivi Aittam�ki och Amanda Antfolk. Nedre raden fr�n v�nster: Mia Koski-Tr�skvik, Kati Kohtakangas, Josefine Antfolk, Milla Perki�, Maria Westdijk, Iida Laine, Satu Dahlgren. I laget spelade ocks� (saknas p� bilden) Jessica Hietikko och Sofia L�hteenm�ki. Foto Mats Backlund. Regionens enda damlag i innebandy, SC Saragoza, �r laget d�r mammorna dominerar. 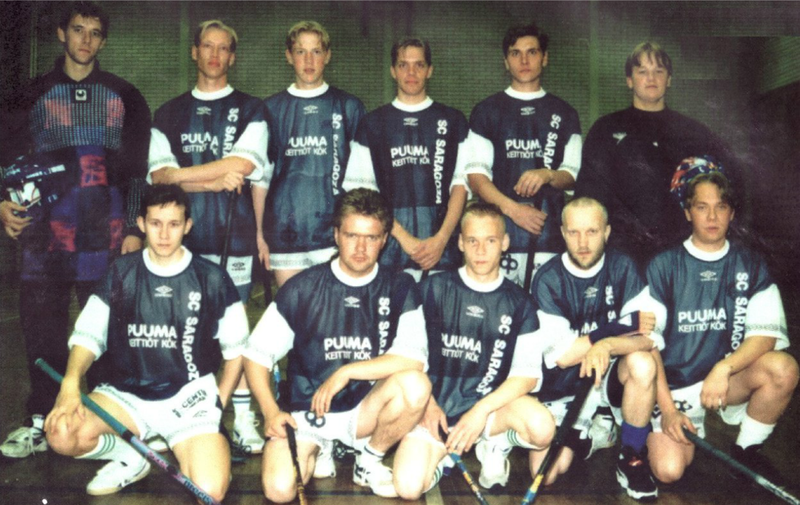 Laget g�r nu sin artonde s�song i f�rbundets seriespel.